Find the brands you love at prices that work for you at T.J.Maxx. We believe everyone deserves to be surrounded by beautiful, high quality, on-trend things at incredible savings. Fashion, family, home – we have just what you need to help maximize what matters most to you. 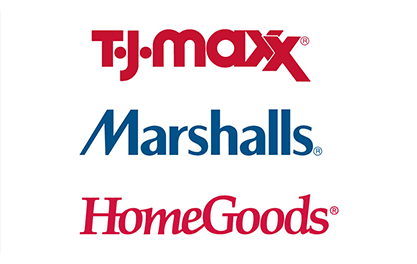 Maxx life with a TJX Gift Card – redeemable at over 2700 T.J.Maxx, Marshalls, HomeGoods, and Sierra Trading Post stores (in the U.S. and Puerto Rico) and online at tjmaxx.com and sierratradingpost.com.